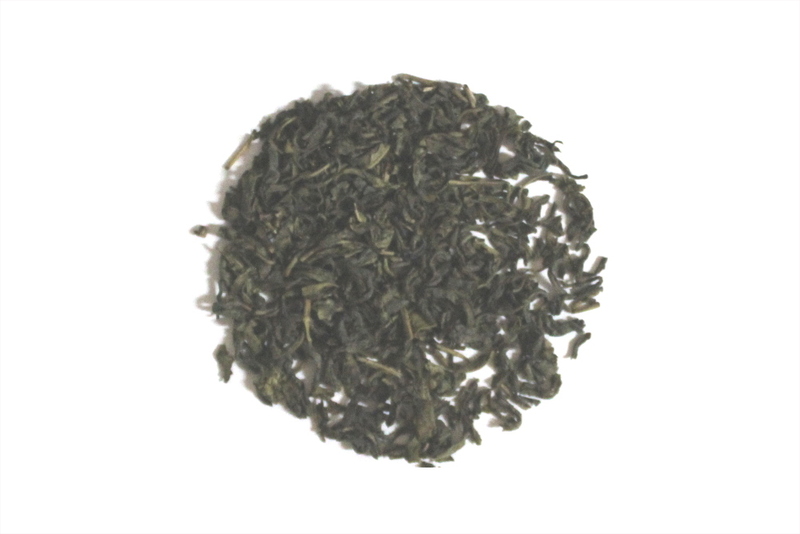 Downy Jasmine Needle is an organic green tea with tiny "hairs" on the green tea leaves, often called down, mixed with Jasmine blossoms. Another traditional green tea from China but with much simple Jasmine flavor layered on top. Best brewed with nothing else added. Quite fragrant, but the flavor is nice. I found that I liked it better when mixed half & half with an unflavored green. The Downy Jasmine Needle is a very light and smooth green tea. Excellent tea just a hint of jasmine.